Waterproof and latex backed sheets. Use low grit values for coarse work and higher values for polishing. 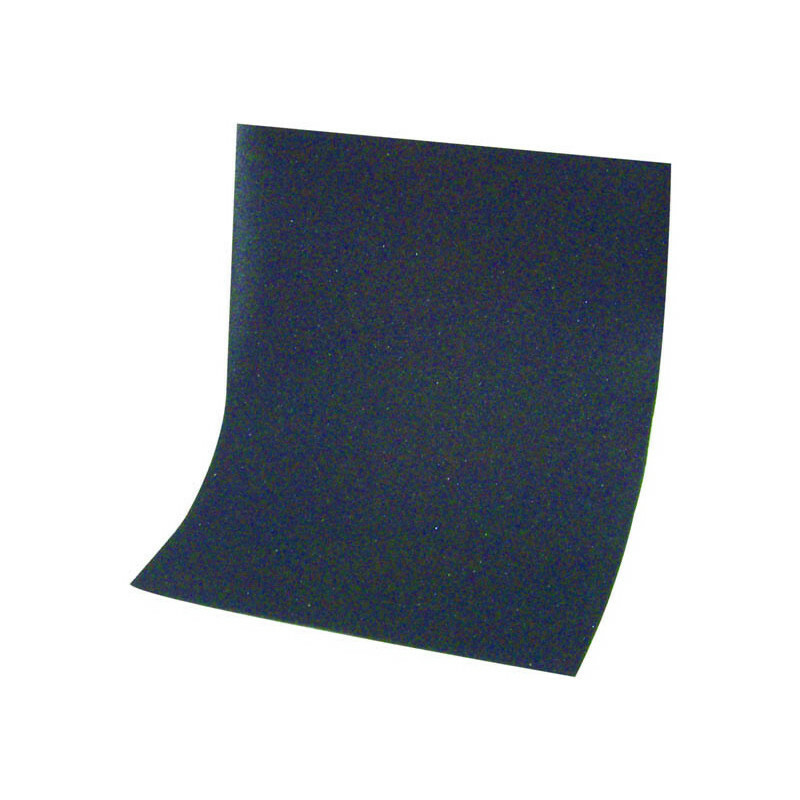 Wet & Dry Sanding Sheets 230 x 280mm 320 Grit (10 Pack) is rated 3.3 out of 5 by 30. Rated 1 out of 5 by Richpa02 from Brittle So brittle that when you fold it it just snaps, so no good for wrapping round a block or sanding details. Rated 4 out of 5 by Davecustomer from Wet n Dry Papaer Various grits Super fast delivery!! I bought the sandpaper for knife sharpening and so far it has been perfect for that use. The grit quality seems very good to me.